Tina's Gift Baskets Galore offers beautiful gift baskets, fresh flowers, cookie bouquets, wine baskets, soy candles, and more! Our gift selection offers beautiful gifts for special occasions such as birthdays, anniversaries, baby showers, wedding/romance and special holidays. 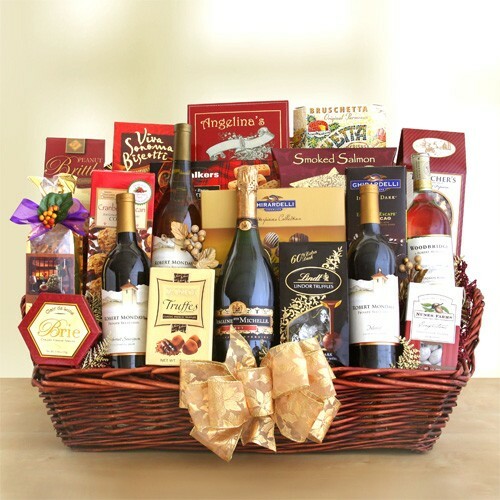 For sensitive occasions, our sympathy and get well baskets can convey your deepest sentiments. Our gift selection offers something for everyone. 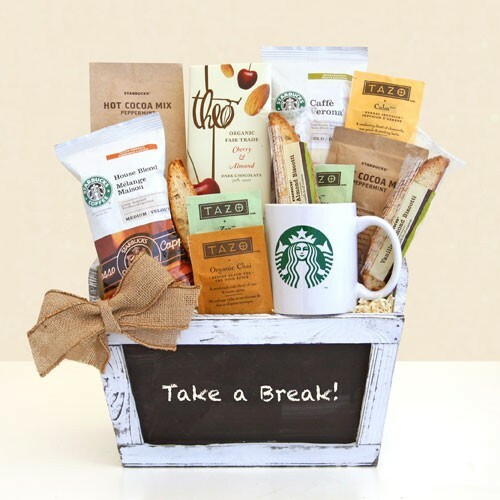 Whether you're looking for something for the chocolate, coffee, or fine cheese lover in your life, or seeking a tasteful gift for a business or corporate function, you'll find what you're looking for with our baskets. Our baskets and flowers are the perfect gift idea for any occasion. 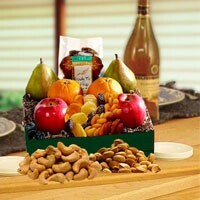 Our gifts range from $29.99 to $250.00. You will find something for everyone on your list! Visit www.tinasgbg.com to see the beautiful gifts that we have to offer. Best In Show assortment includes: 6 red roses, 6 orange roses, 5 pink campanula, 3 orange mini-carnations, 3 cushion pompoms, 5 yellow alstromeria, accented with eucalyptus, bear grass, and assorted greens. Vase included. Please note: We cannot guarantee deliveries to nursing homes, hospitals, or funeral homes. Early checkouts and delays at central receiving are beyond our control. We recommend shipping to a friend or relative and having them personally deliver your gift. 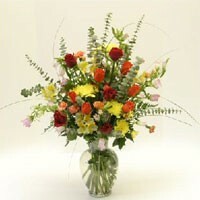 All Flower Orders Must Be In by 11am EST Monday - Thursday for next day delivery. Since we do not deliver on weekends, orders placed on Friday after 11am EST will be processed Monday and delivered Tuesday. It's the perfect birthday treat to wish a friend, family member or co-worker a very Happy Birthday, filled with colorfully delicious present, cake and party hat shortbread cookies. Make it extra special with a personalized center cookie message that let's them know it was made especially for you! You may customize the Center Cookie of this gift with your FREE personalized message. We can help you find that perfect gift for any occasion. 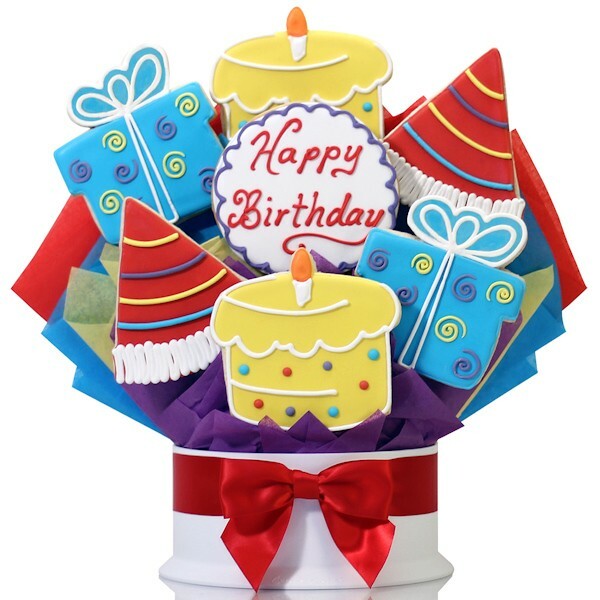 Birthdays, Get Well, Sympathy, New Job, Congratulations, Wedding, Baby Shower, Children's Gifts, Fruit Baskets, Gift Towers, Wine Baskets, Cookie Bouquets. We have well over 500 beautiful gifts available.